The basic premise remains the same -- Earth has become crapsack world, so all the best and brightest (more likely the richest and powerfullest) plan to escape to and colonize a planet in the Alpha Centauri system and start over. After an accidental crash-landing on an unknown alien planet, surrounded by hidden dangers, the Space Family Robinson family must fight against all odds to survive and escape... There are a few updates to the story of course, the Robinsons are no longer a typical 1950s nuclear family but are now disfunctional with the parents on the verge of seperation, "Dr. Smith" is a sociopathic female identity thief, and the robot is a mysterious mechanical alien being which nobody ever quite trusts (especially considering that before being tamed by Will, it went on a murderous rampage and is the main reason they are here!). 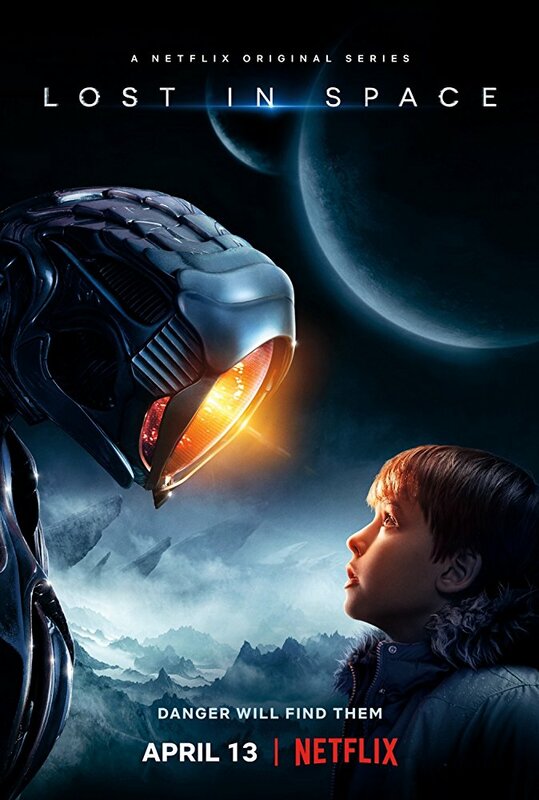 Only 10 episodes long, Lost in Space mainly concerns the space castaways efforts to escape from the planet to rendezvous with their mothership somewhere nearby. All the while, Dr. Smith seems to thwart their every move by manipulating and gaslighting everyone to her own twisted ends. 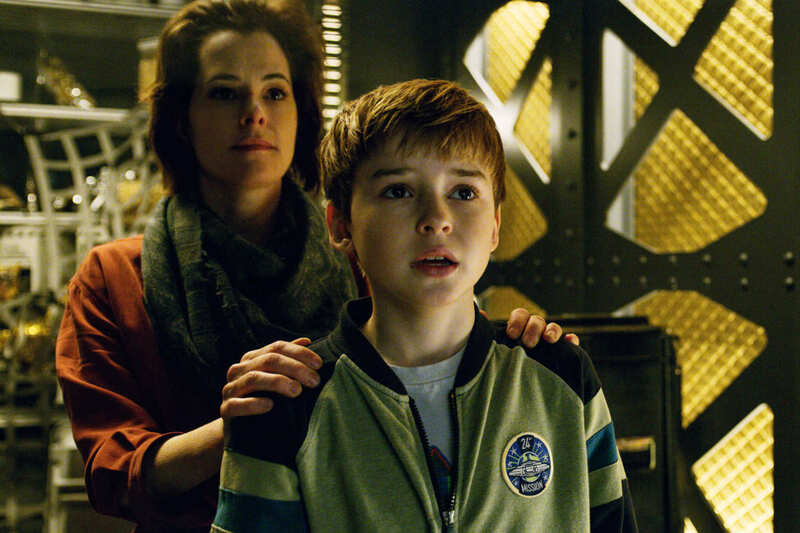 Have you watched the new Lost in Space? Tell us your thoughts in the comments below. Yep, actually she is one of the best things about the new series... Her "Dr. Smith" generates just the right heel heat. She is so twisted and devious that you stick around not only to see when and how she gets her just deserts but to see just what mischievous or evil thing she will do next!